Attack on Titan game is out now with plenty of unique and different playable characters. The game is based on world renowned manga series of the same name Attack on Titan. This famous series is also known as A.O.T. Wings of Freedom in Europe. 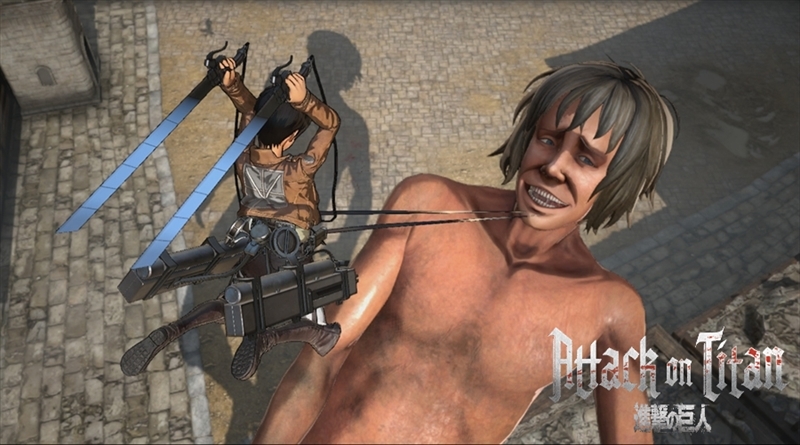 Attack on Titan game is released for PS4, PS3, PS Vita, PC and Xbox One. The gameplay, story and other features of the game are pretty good and that’s why this game got pretty good reviews from different reviewers. As we have mentioned earlier the game has some great playable characters, it also got some amazing player customization options for you. You can change outfits/costumes of players in the game but first you have to unlock these costumes. In How to Unlock Costumes in Attack on Titan guide we will show you how you can unlock all the costumes for different playable characters in this action anime game. Every playable character has different unique costumes that you can unlock and use in the game. If you have not unlock all the characters in Attack on Titan then read our How to Unlock All Characters in Attack on Titan guide to unlock these characters. You’ll unlock 2nd outfit for Eren when you complete a mission called “Roar’. You’ll unlock 3rd outfit when you complete a mission called ‘Return To Trost District’. To unlock another costume for the Mikasa, complete a mission called ‘Rescue’. To to unlock Scout Regiment outfit for the Armin, complete a mission called ‘Return To Trost District’. To to unlock Scout Regiment outfit for the Jean, complete a mission called ‘Return To Trost District’. To to unlock Scout Regiment outfit for the Conny, complete a mission called ‘Return To Trost District’. To unlock new outfit for the Christa, complete a mission called ‘Rescue’. To unlock other Costume for Levi, complete the game and complete all the missions of Levi in ‘A Perfect Job’.